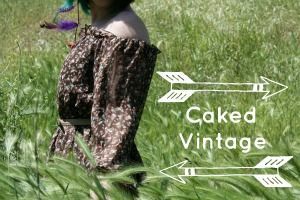 You may have noticed I've been undertaking a bit of restyling recently - and there is still more to come, but I will talk about that when it happens! I'm so excited by all these goings on! I've started off by creating a blog header for my blog, but I didn't own the rights to the photos I used, so I was on rather dodgy ground with this quite frankly. In steps, Jessa - also knows as The Cupcake Countessa! Jessa offered to take similar photographs, to the ones I was using, of items that she has in her Etsy Shop, and they are beautiful! I cannot even begin to thank her enough for the hard work she has done, all out of the goodness of her lovely big heart, so this is just my little way of giving a bit back. 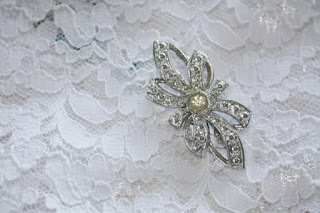 If you don't know Jessa already, she has a successful blog, which is linked to her Etsy Shop. 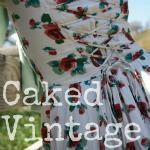 Jessa's blog has also undergone some redesign work and as a result has a new name, Caked Vintage. In Jessa's own words the reasons behind this was to build a better connection between her shop and her blog, as that was the original intention behind the blog, and to try to answer more and moe frequent questions about vintage - something I love but persoanlly do not even know where to start, so I follow her blog myself for those very reasons! Jessa's blog is full of tales of the 1000 Acre Wood, which is her nickname for the 1100 acre ranch in California, on which she lives (which for a girl in the often cold and rainy UK, does bring a certain sense of longing for the sun and the slightly more simple things in life) her beautiful outfit posts, and her general thoughts and musing, and each post is peppered with Jessa's own stunningly beautiful photography. You're also just as likely to find a DIY tutorial or a beauty post - my current personal favourite is Jessa's Cupcake Inspired Nails, which are most certainly on my list of nail arts to try! This stunning silver vintage silver brooch is one of my personal favourites, and at only £5.19 (plus P&P) of $8.00, its an absolute bargain!! If by now, you're feeling quite jealous of my stunning blog header and its rather cute matching buttons, you can get the Cupcake Countessa effect for your own blog, as Jessa offers a button building service in her shop, where for the incredibly reasonable cost of £3.90 ($6.00), Jessa will not just create you a button, she will create you a custom button personalised to your blog or Etsy shop. How cool is that!?! 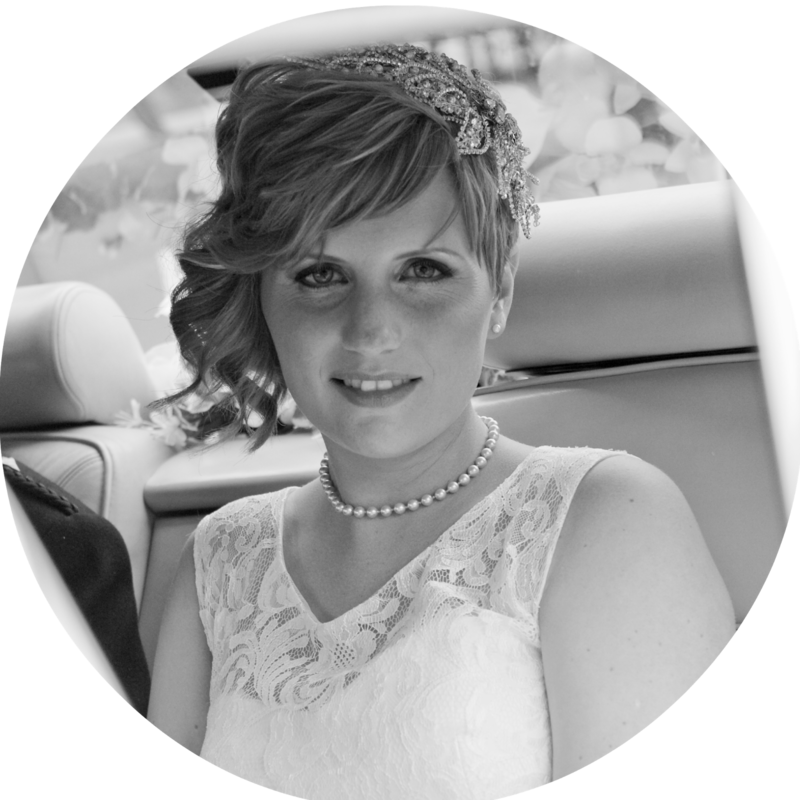 If you need any further convincing go and grab yourself a cup of tea and curl up and have a read of her blog yourself, and you don't even have to thank me for it! I am so happy you love it so! I really enjoyed working and chatting with you throughout the process! You are such a kind and genuine person that is impossible not to love! Can't wait to see what else is in store for Bows, Bangles, & Bakes! I do so very much :) Awww thanks (everyone's teeth are going to drop out with all the sugary loveyness going on here lol) I like to think that what you see (or read!) with me is what you get! Jenni -- the new blog design looks absolutely fabulous! I'm so glad Jessa could help you out. She is just absolutely wonderful and did a fantastic job with your header! Thanks Danielle :) Theres lots more redesign to come all centering around my darling header! Hope you stick around to see more!